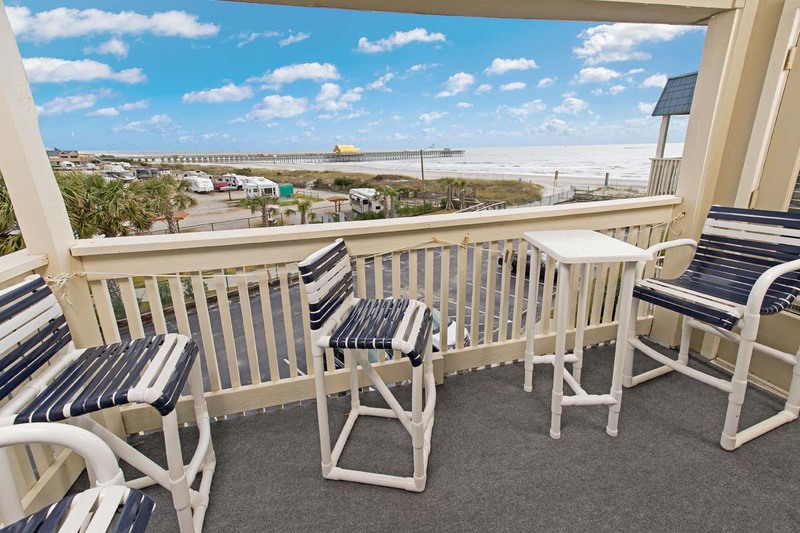 Enjoy a cozy beach vacation at A Place at The Beach IV in condo 327. 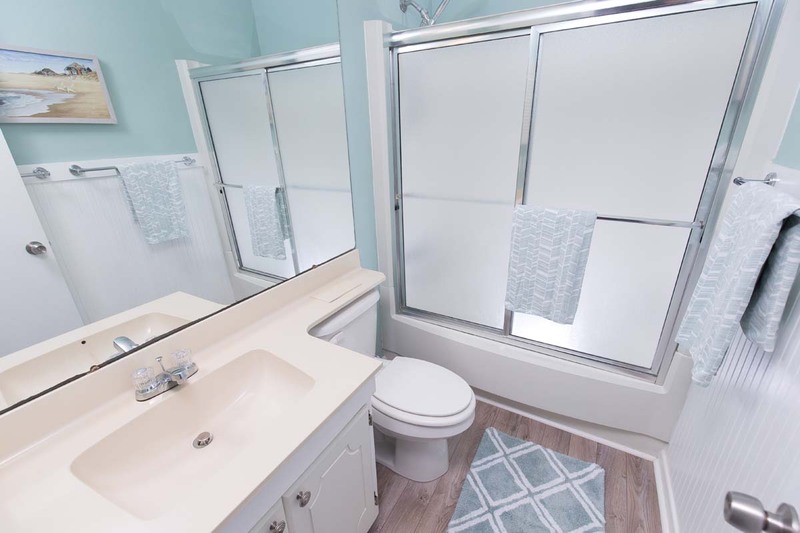 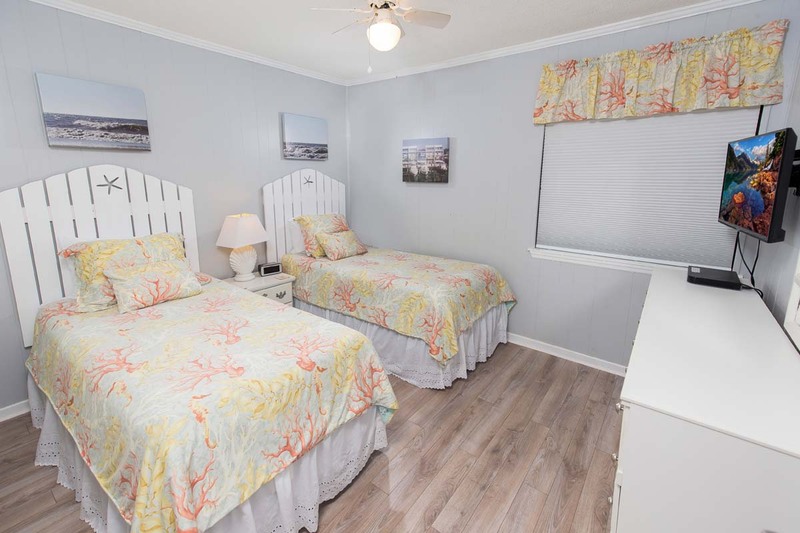 Located in the Shore Drive section of Myrtle Beach, this 2BR/2BA condo can accommodate up to 6 guests and features 1 King bed in the Master and 2 Twin beds in the second bedroom. 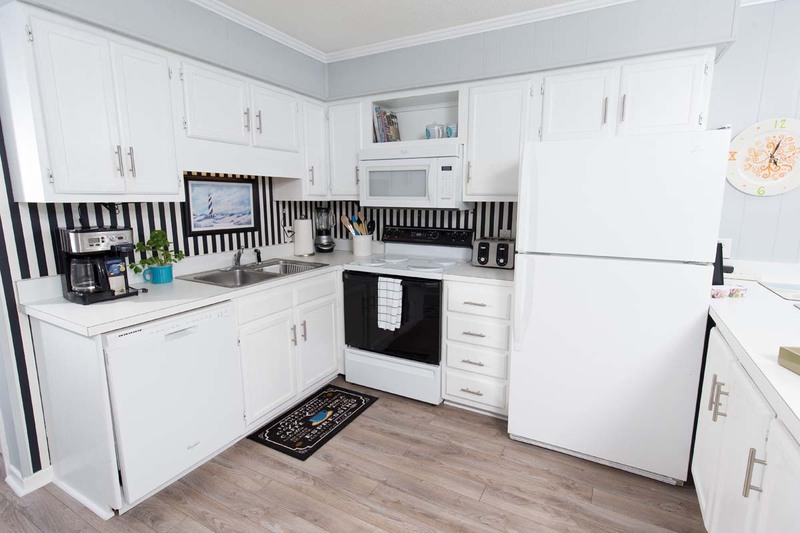 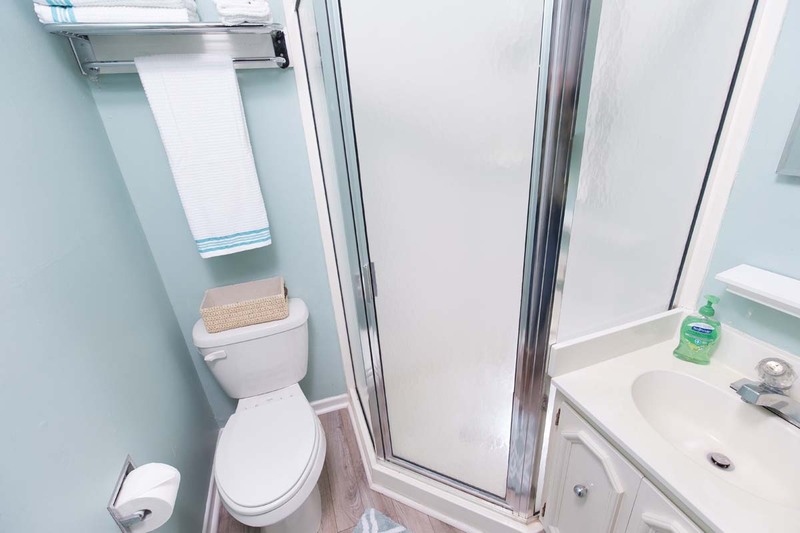 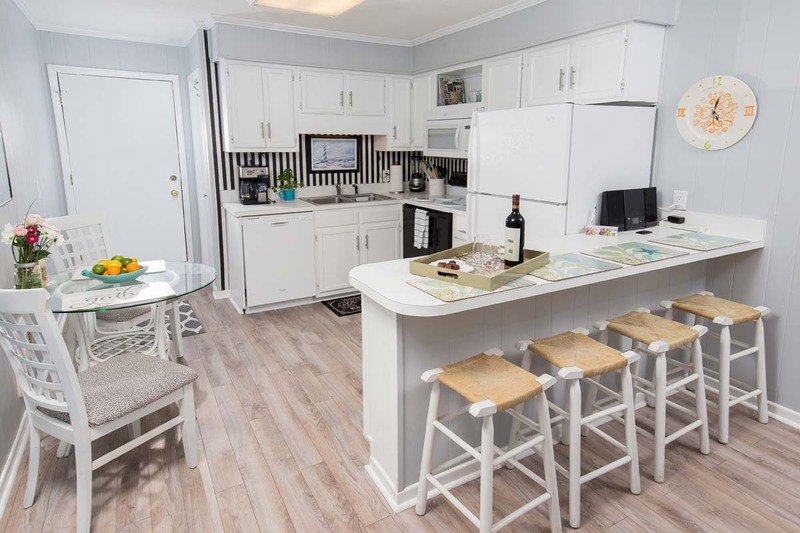 Located on the third floor, this condo features a cozy living area with queen sized sleeper sofa, a fully-equipped kitchen, including all of the essentials of home cooking like appliances, cookware, and flatware. 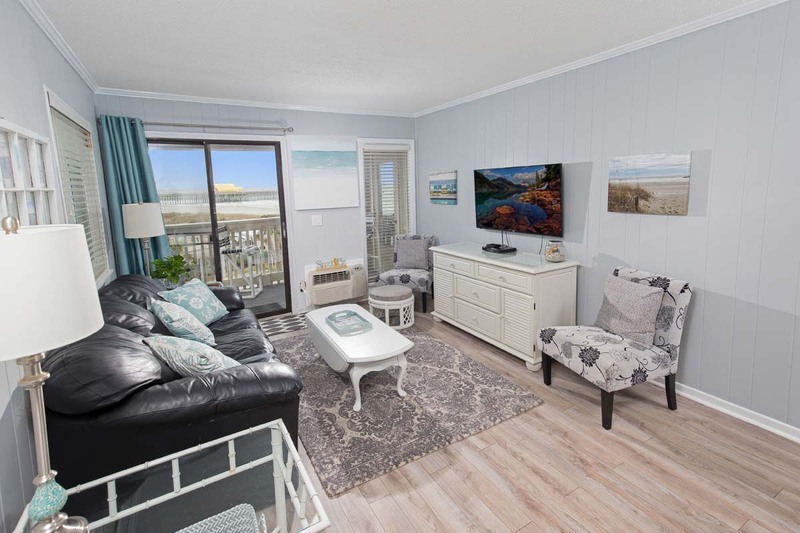 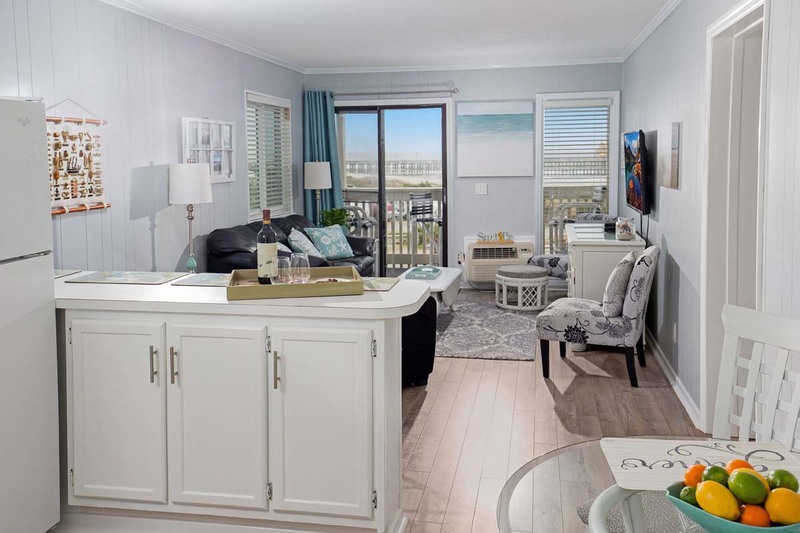 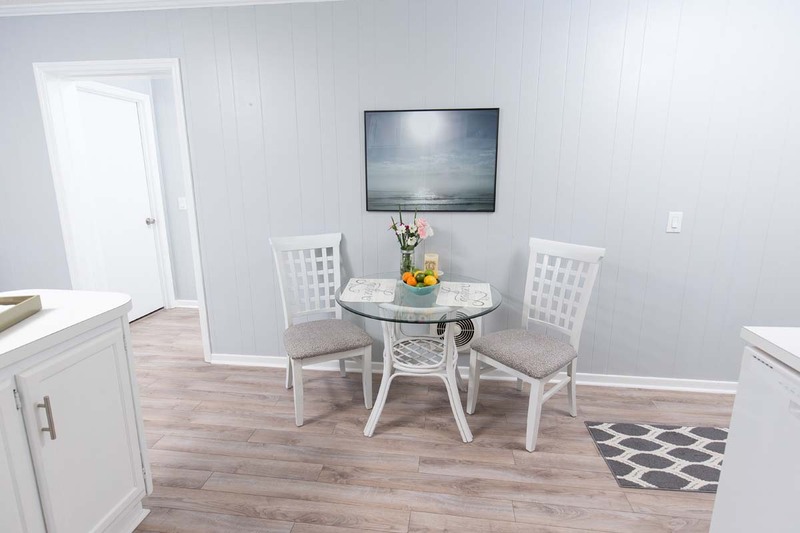 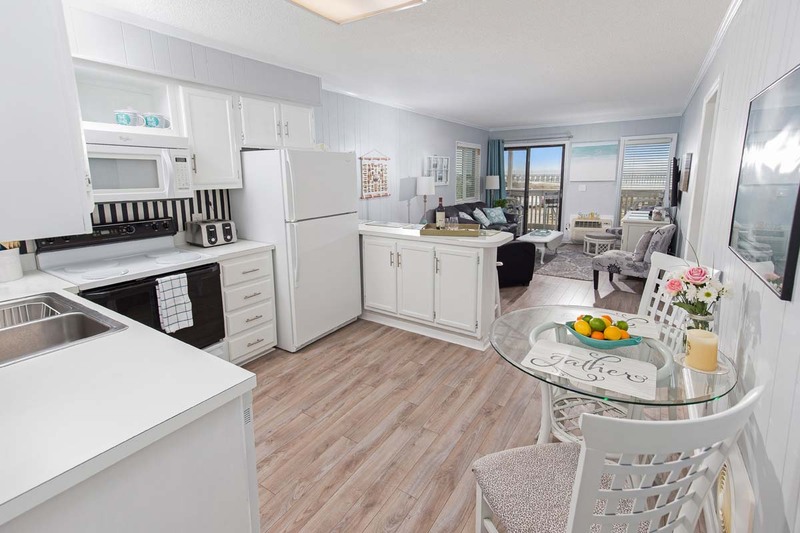 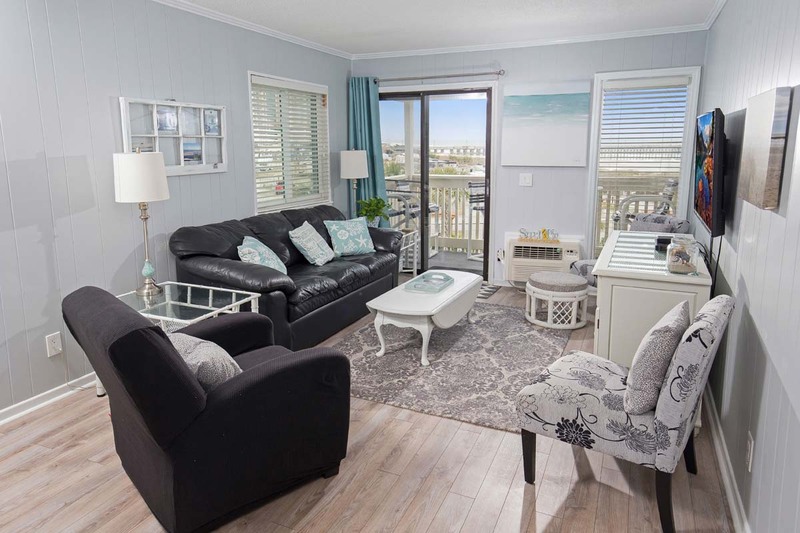 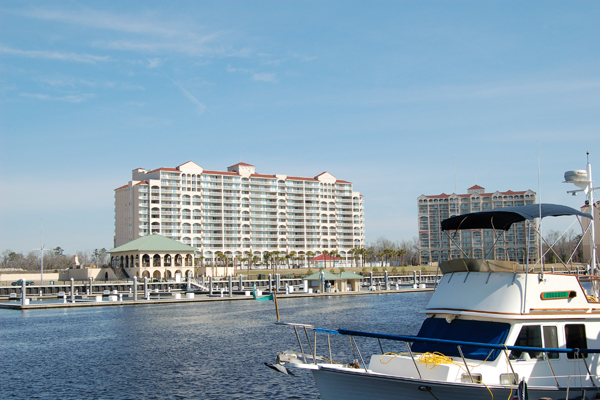 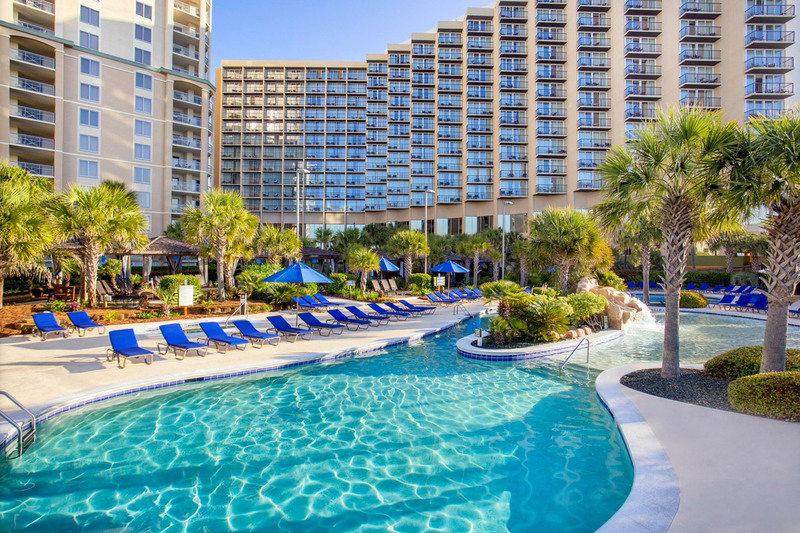 Experience the sights and sounds of Myrtle Beach from your private ocean view balcony, and stay connected indoors with complimentary WiFi and the multiple cable TVs. 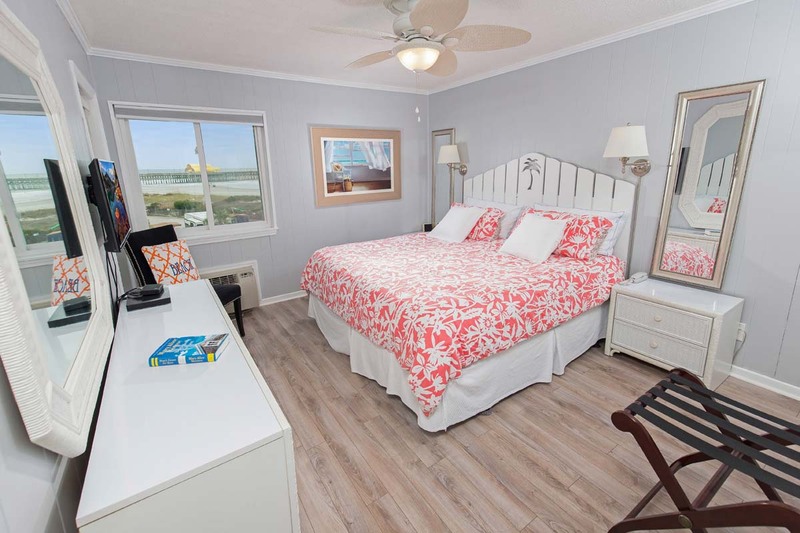 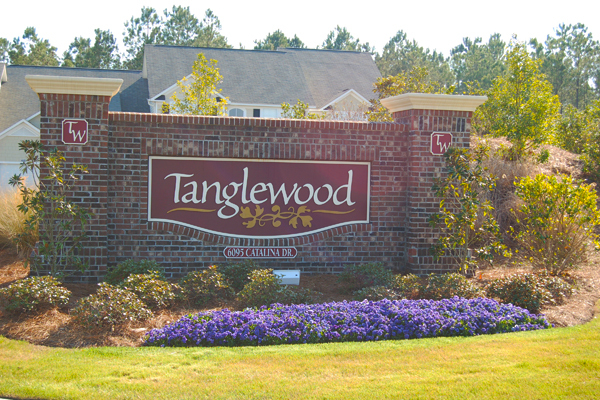 On-site property amenities also include laundry facilities and an outdoor pool.